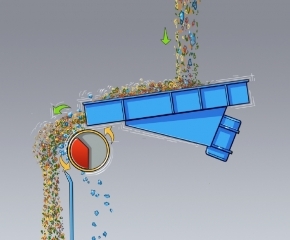 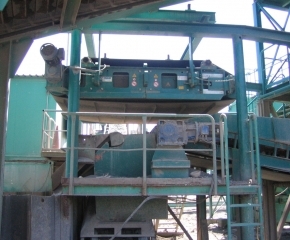 Ferro separators are used in the recycling industry for the recovery of ferromagnetic (Fe) parts, such as iron and steel, from waste streams. 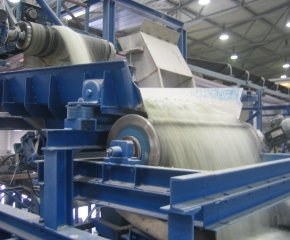 However, they are also often used to protect shredders and blasting machines, by removing undesired metal particles, or simply to improve the quality (purity) of raw material flows. 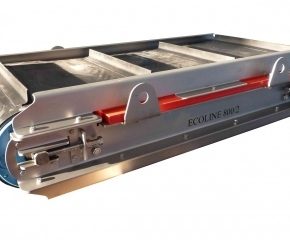 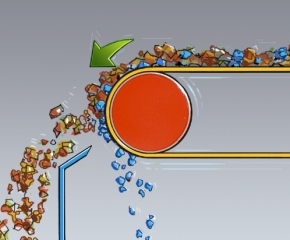 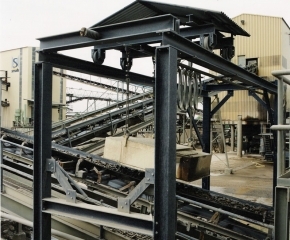 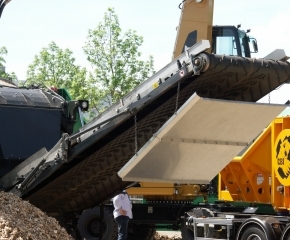 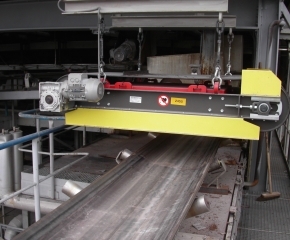 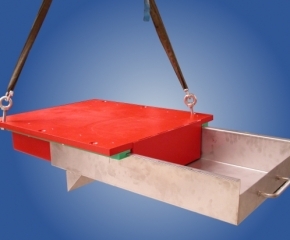 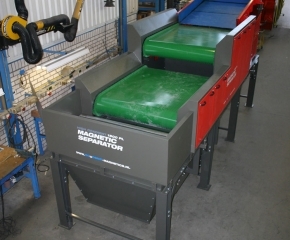 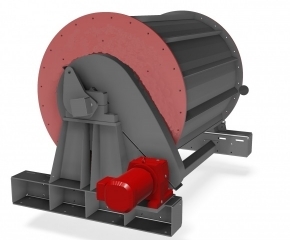 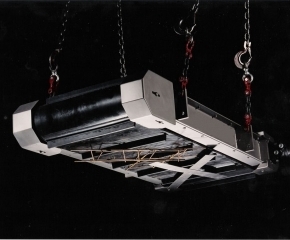 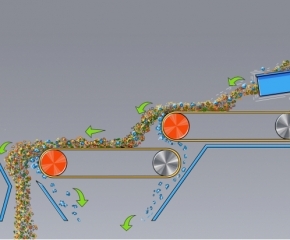 Ferro magnetic separators are often used for the recycling of plastics, tyres, paper, wood, glass, electronics waste and in the mining industry.